There seems to be a lot less books being published at the moment, but I have been told that is quite normal for this time of year. So after speaking to quite a few publisher, I won't be doing a Hot Books post for December, but will return at the end of December for all the January highlights. So here are the goodies coming out this month which you might like to try. 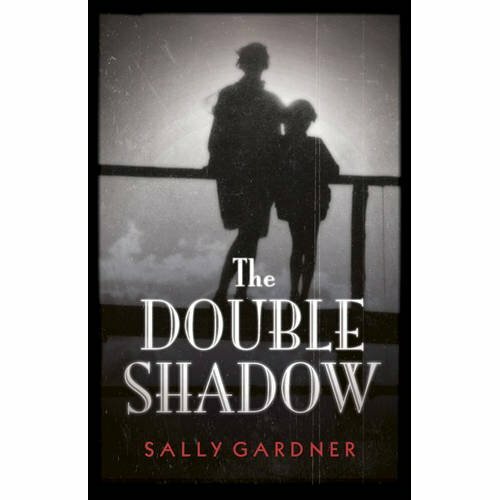 The Double Shadow by Sally Gardner is going to be awesome. It is set in an old picture palace, where one of the main characters has created a memory machine. I am so excited by this book and can't wait to read it. Indigo will also be publishing the third book in the Heir Chronicles. I haven't read the first one of these yet, but from what I can gather this series really took America by storm. To find out more, click here. Doesn't this book look gorgeous. Ian Beck is well known for his illustrations, but he also writes fabulous books too. This is the story of Charity, who is growing up in a vast, isolated house which she is forbidden to explore. But Charity has a secret.... To find out more, click here. This is the first time Jacquelyn Frank's Nightwalker series has been published in the UK. They are publishing this one first and hope to publish the rest of the series in 2012. Adam is an immortal demon from the 16th century, want to know more? Click here. 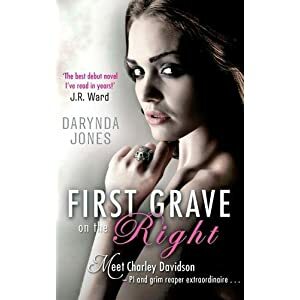 Piatkus are also publishing debut author Darynda Jones's series which begins with First Grave On The Right. This series follows the antics of Charley Davidson, a PI and grim reaper all in one. This book is recommended by J.R. Ward. and has won numerous awards including the 2009 Golden Heart. Click here for more information. 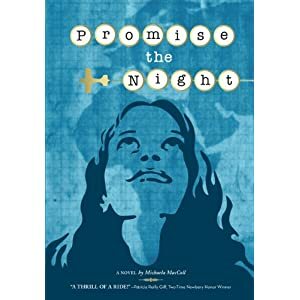 This is the author's first venture into the YA market and is set in the years following World War II. 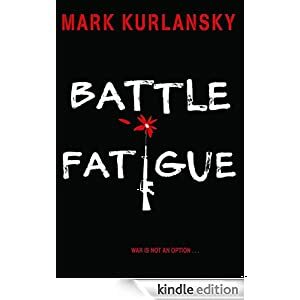 The main character opposes war and goes on a journey in order to stay out of the war zone. Sounds like a compelling book. For more information, click here. A debut and a contemporary read. This deals with relationships in a hard hitting way. For more information, click here. This is the second book in this dystopian world. The first one Marked was extremely popular. Definitely a series I need to read. To find out more, click here. Atom are bringing out the book tie in to the film Breaking Dawn, which I personally can't wait to see. 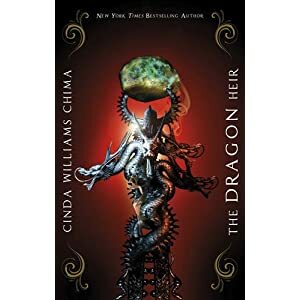 For any dragon lovers out there, this one might be for you. Two boys, one an invisible prince, the other a shy boy from Germany. 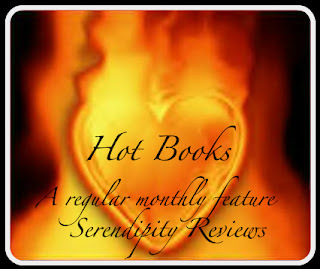 Read to find out how their stories become entwined. Please click here for more information. If I didn't have so many other books to read, this one would be top of my list. A compelling and action-packed book, this work of historical fiction explores the life of Beryl Markham, the first person to fly solo across the Atlantic from east to west. For more information, click here. Two lives. Two hearts – but only one is working. Dani was born with her heart on the wrong side of her body. 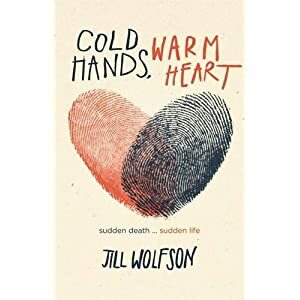 Amanda is a competitive gymnast, her body a small package of sleek muscles, in perfect health.They don’t know each other, but their lives are about to collide. I am busting to read this! To find out more, click here. 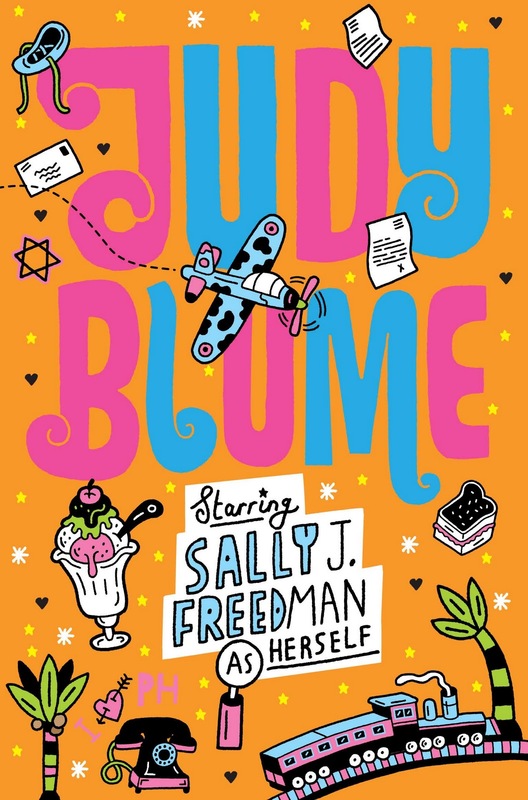 Macmillan are re releasing the Judy Blume books with brand new covers.I am not going to show them all to you now as I have a special post coming up in the next couple of days concerning them. Lots of lovely books to choose from. Which one will you read next? 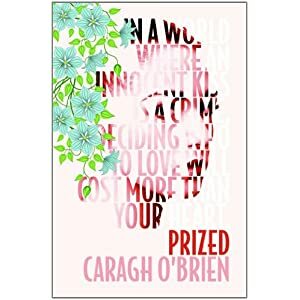 One you didn't mention that I'm hanging for is Crossed, the sequel to Matched by Ally Condie. I'm curious as to how you can have a book tie in to a movie that was based on... a book. You'd think the original novel would be the book tie in. What a great selection. I'll be certain to keep a look out for the new joanne Harris. You are right about the publication at the this time of year - it all seems to be about various 'celebs' and their autobiographies. 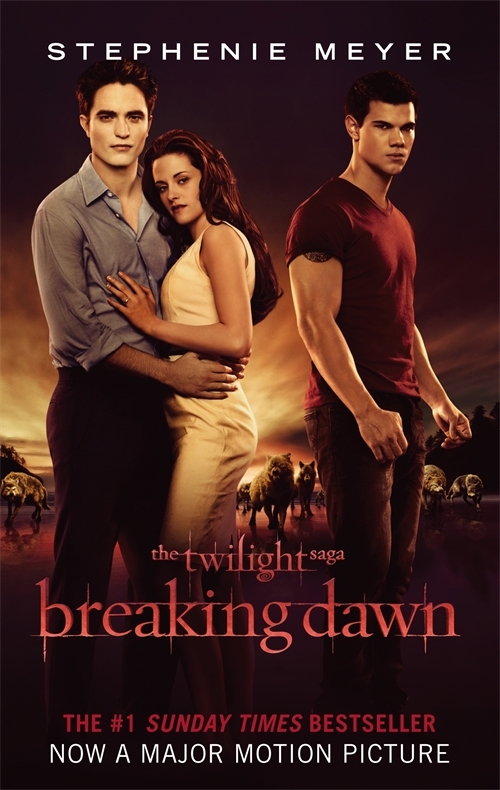 'Tis the season for a Twilight movie ;-) I'll probably see it with my daughter. Thanks for the heads up on the new books! There are some really exciting sounding books here, I have Adam lurking on my to be read pile. The cover for the Ian Beck book is gorgeous and it sounds like it could be a great read too. I'm often out of touch when it comes to new releases, but I love how I can always trust you to rectify that. The Ian Beck sounds particularly good. I love these posts! Really helps me figure how skint I'm going to be come the end of the month lol! I'm particularly looking forward to Virtuosity. Nice post Viv. The Jacquelyn Frank's Nightwalker series sounds good, the O'Brien dystopians as well. 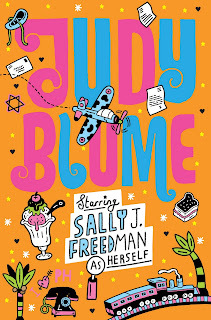 And I do like the new cover on the Judy Blume. Viv I think you mean Birthmarked xD Hehe. I'm reading both of those in Nov! Apparently October is a big month for book releases. Seems strange to me, you'd think they'd want new books to come out in December then people would buy them as Christmas Gifts. I really love the covers for the Heir Chronicles. I always end up thinking about how pretty they'd look on my shelves! These all sound tempting...and you're right about a bonanza of books coming in November. I have several on preorder....and I didn't realize it until I started looking at the dates. Wow! You have a totally new and awesome look here!